If you are looking for a news outlet without an agenda, you can stop. Because you will never find one. Every organization serves somebody. Including us. Fortunately, the people we serve are, well, you. We are public radio after all. We don’t answer to shareholders, political interests, ratings, or clicks. We answer to our community. A group with endlessly different backgrounds, ideals, and perspectives—all facing issues too important to be summed up in soundbites and tweets. Yet that’s exactly what’s happening. Complex issues are being misrepresented as simple and, in turn, our community’s beautiful shades of grey are being painted black and white. But the world isn’t that simple. That's why we don't tell you what to think. When a news organization does that they aren’t serving you, they’re serving themselves. Instead, we give options, not answers. We provide data, not conclusions. Our stories are not the end of the conversation; they are the beginning. And these conversations are the connective tissue that shapes our community. That’s why we must ensure that all of our community has a voice. After all, to truly serve the public we do not get to choose which parts to serve. 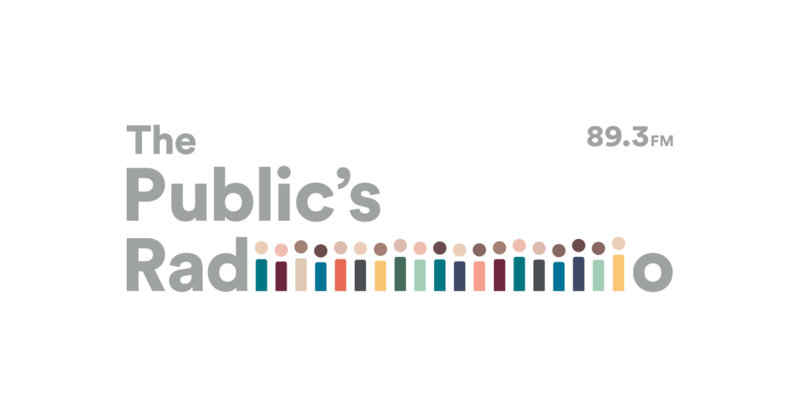 Because we aren’t just Public Radio, we are The Public’s Radio. ***For more insight into our recent name change, please CLICK HERE for more from our President, CEO and General Manager, Torey Malatia. Use your Amazon Alexa to Listen! FCC-required information about our stations' Online Public Inspection Files. Check here for more info if you think there's a technical problem.